Lebron James and James Harden. Fashion or Feminine? #LebronJames and #JamesHarden have been seen out here with these bags lately.🤔 The question is… what is this really about?🤦🏾‍♀️ What is the motivation?🤷🏾‍♀️ Kermit Bishop and I give our thoughts on #Rockyroadproductionsllc#PorchTalk… #podcast style. 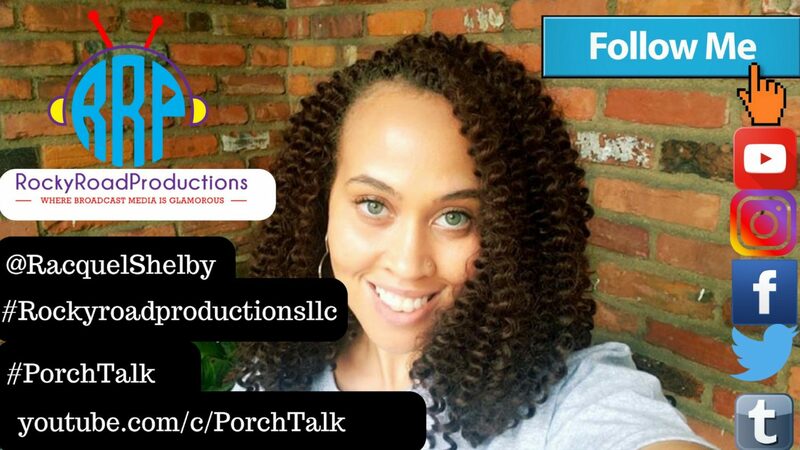 All Social Media Sites operated by Porch Talk: Twitter: Porch Talk https://twitter.com/RacquelShelby Instagram: rockyroadproductionsllc (Porch Talk) https://www.instagram.com/rockyroadproductionsllc/ Tumblr: https://rockyroadproductionsllc.tumblr.com Writer blog: https://racquelshelby.blog Facebook: https://www.facebook.com/RocyroadproductionsllcPorchTalk/ Kermit’s social media: Facebook: … Continue reading Lebron James and James Harden. Fashion or Feminine? Could you date someone who doesn’t want to get married? 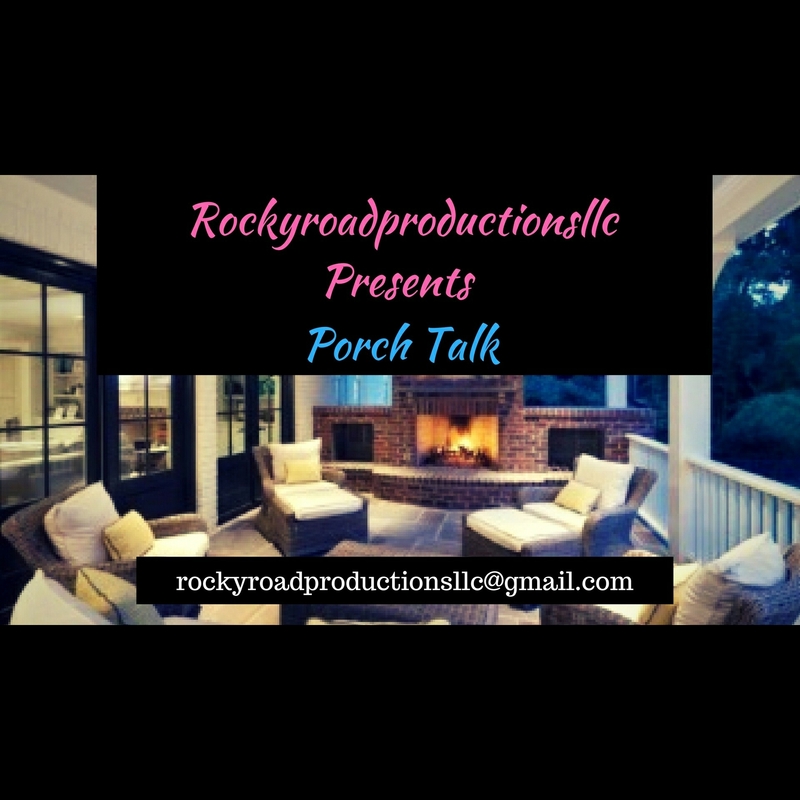 Could you date someone knowing that they aren’t interested in getting married?🤔 Find out what Kermit Bishop Marco Lozada and I had to say this time on #Rockyroadproductionsllc #PorchTalk Twitter: Porch Talk https://twitter.com/RacquelShelby Instagram: rockyroadproductionsllc (Porch Talk) https://www.instagram.com/rockyroadproductionsllc/ Tumblr: https://rockyroadproductionsllc.tumblr.com Writer blog: https://racquelshelby.blog Facebook: https://www.facebook.com/RocyroadproductionsllcPorchTalk/ Kermit’s social media: Facebook: Kermit Bishop Instagram: _simplykj Demarco’s social media: Facebook: Marco Lozada Instagram: _yostepmuva Snapchat: Yo Stepmama … Continue reading Could you date someone who doesn’t want to get married?